This business has been a dream of mine for several years and I’m so happy to share it with you! I have been a part of the music community in one way or another for the last 10 years, and along the way I have gained a huge respect for artists and their yearning to make a living by creating and performing music. In turn, they have inspired me to follow my desire to help them achieve their dreams. Booking shows and planning events are two things that “fell in my lap” through networking with my peers in the local music scene and it turns out that I have a knack for it. 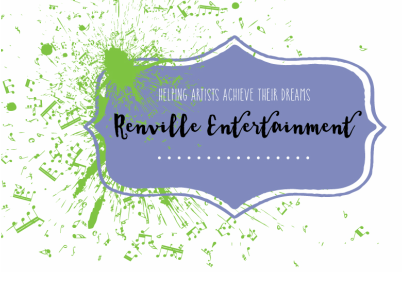 I also happen to love it, so it seemed a natural progression to combine these dreams and create Renville Entertainment. Please have a look around and feel free to contact me with any questions or comments, and check back often as I will be posting more news and helpful items soon….